Hey, my name is Helana Hunter, and I’m a staff photographer for the Mountaineer newspaper. 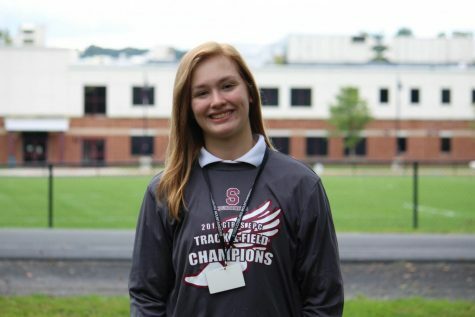 I’m a junior from Stroudsburg High School, and I participate on the school’s track and field team with shot. I run a Facebook page called “Humans of Stroudsburg” that aims to promote individuality throughout the school.